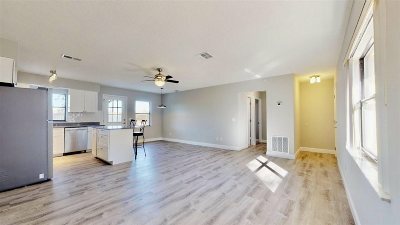 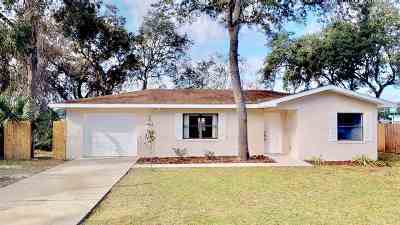 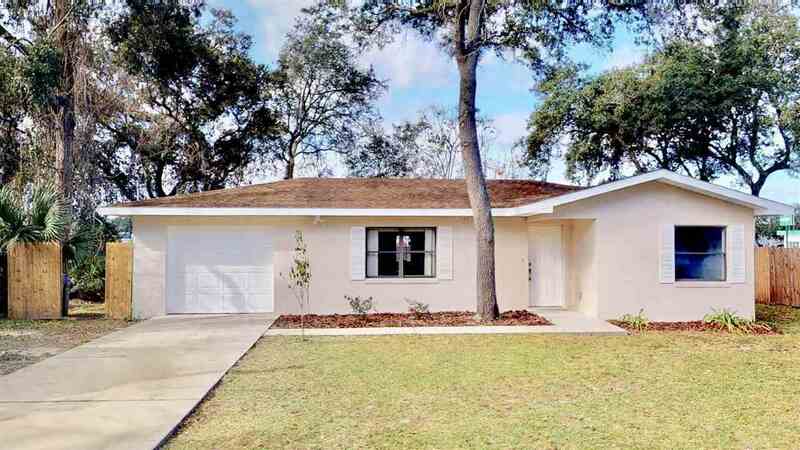 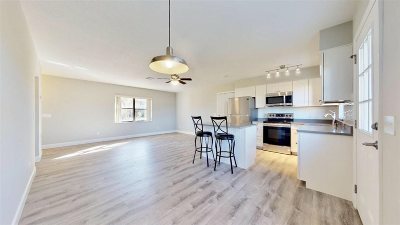 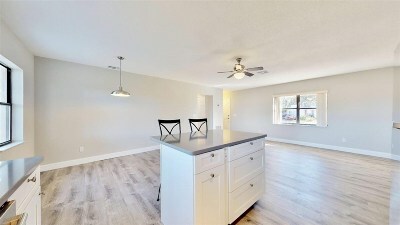 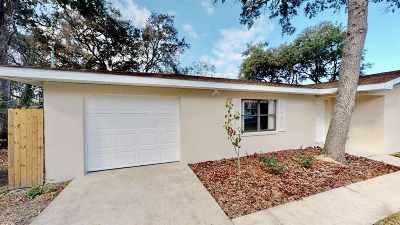 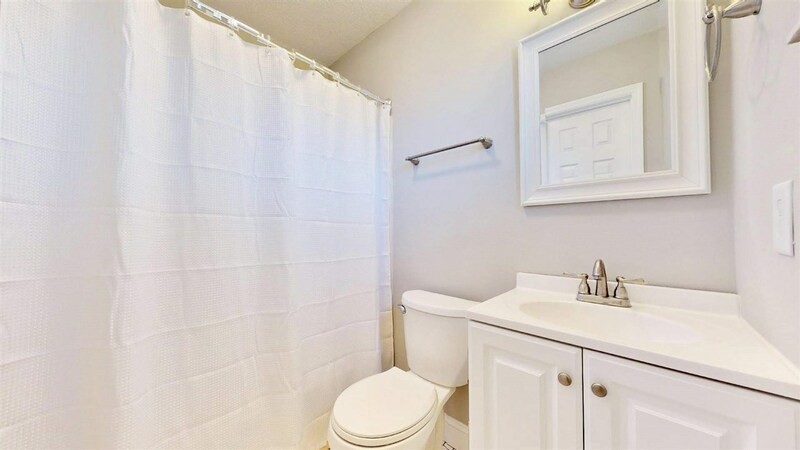 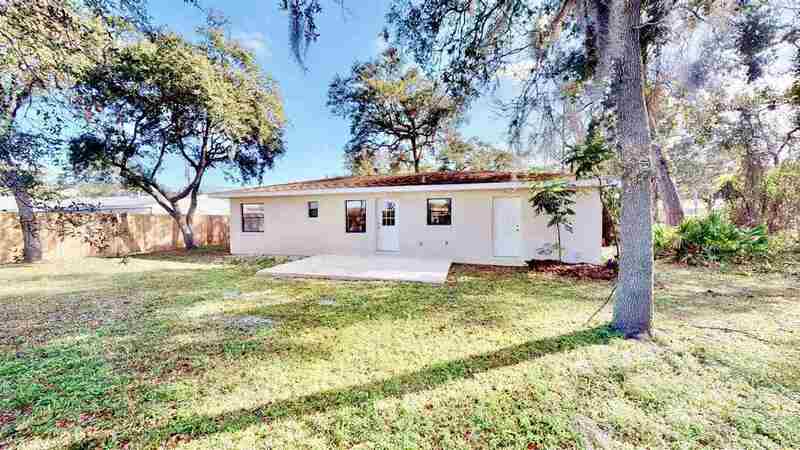 Remodeled St Augustine South Bungalow. Concrete block construction w 2BR & 2BA. The open floor plan showcases the beautiful new kitchen with quartz counters, soft close cabinetry & stainless steel appliances. 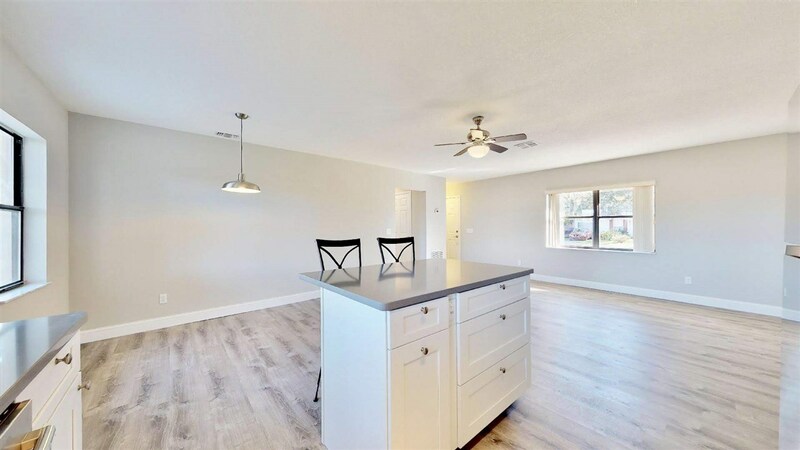 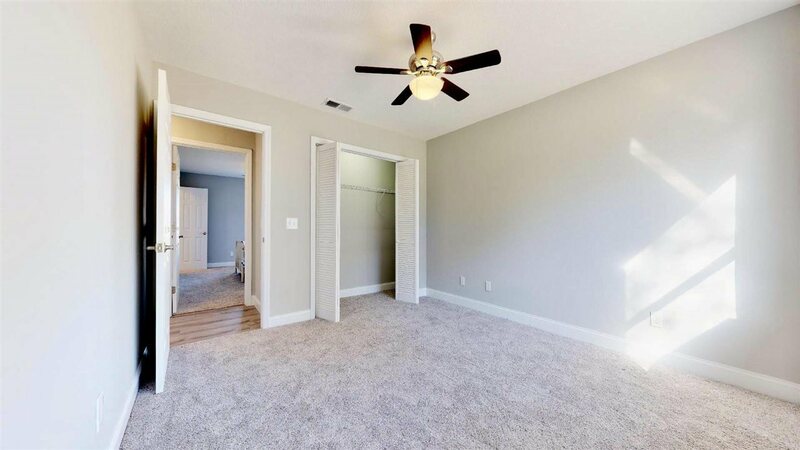 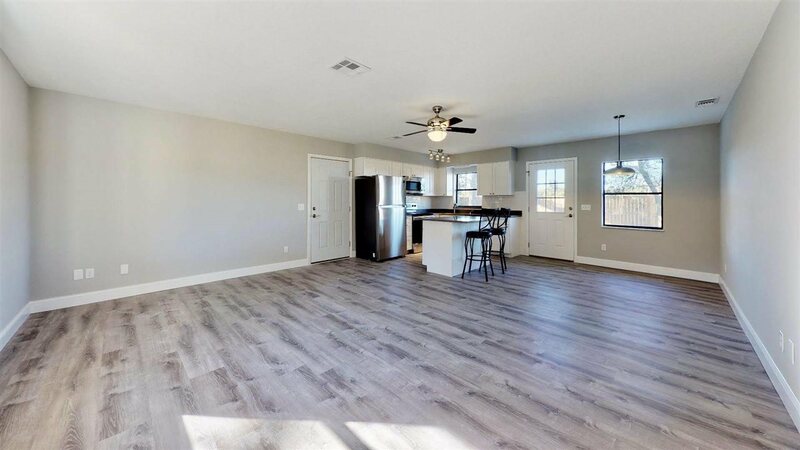 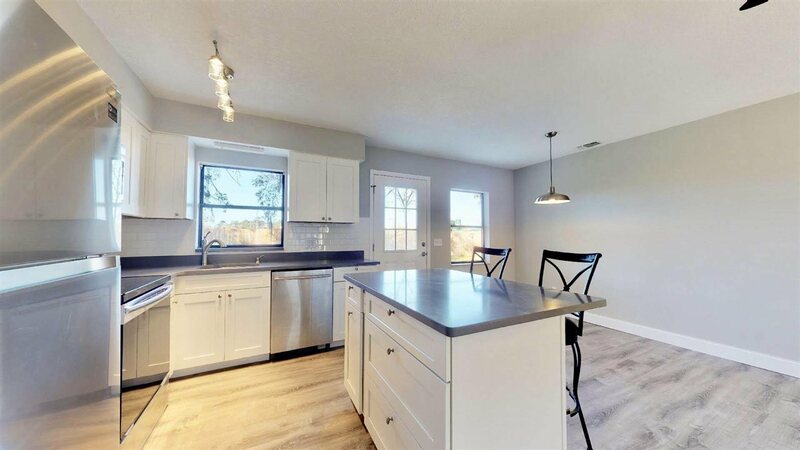 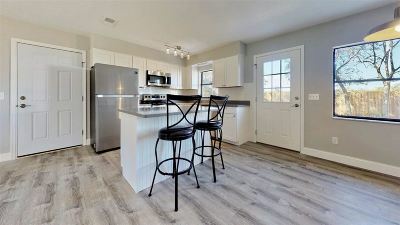 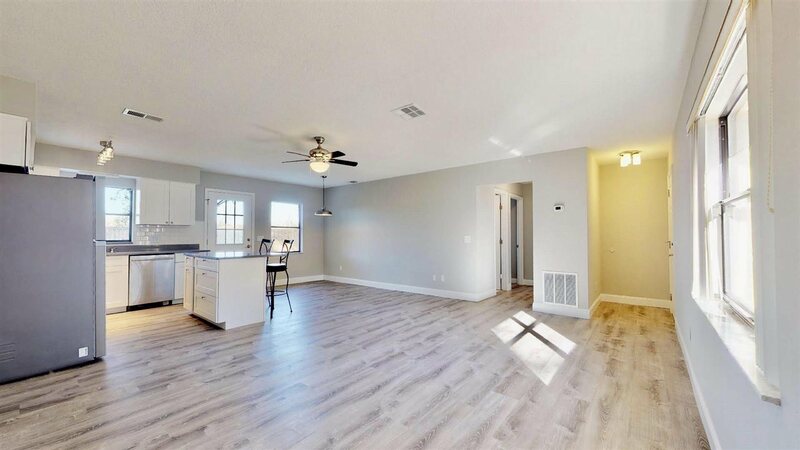 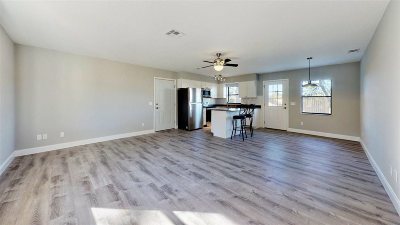 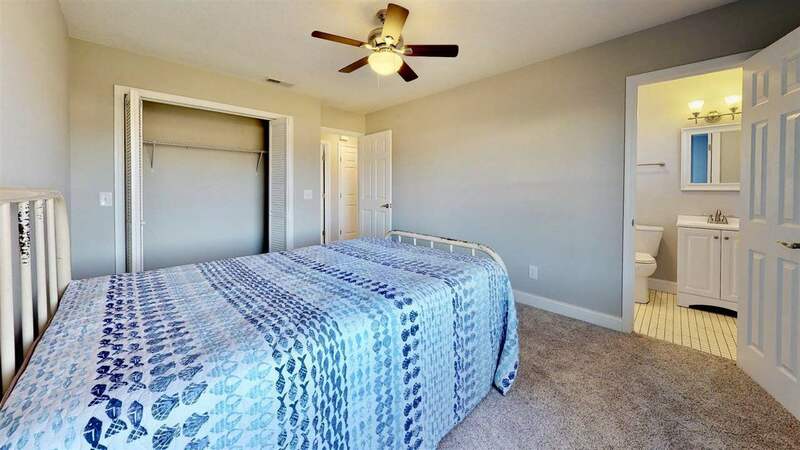 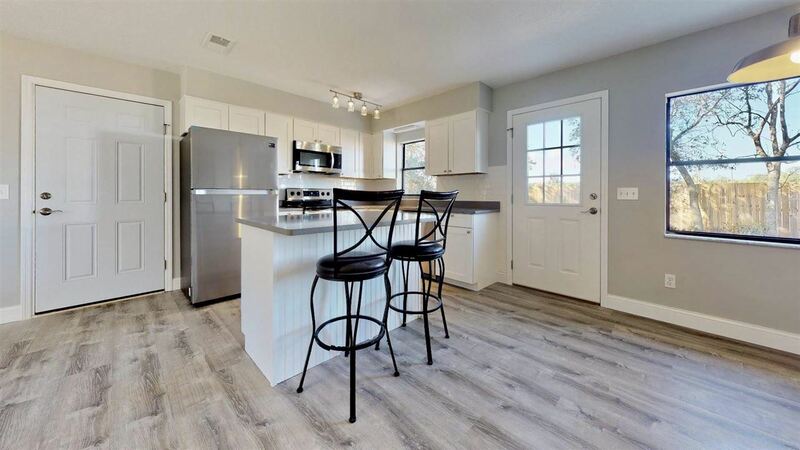 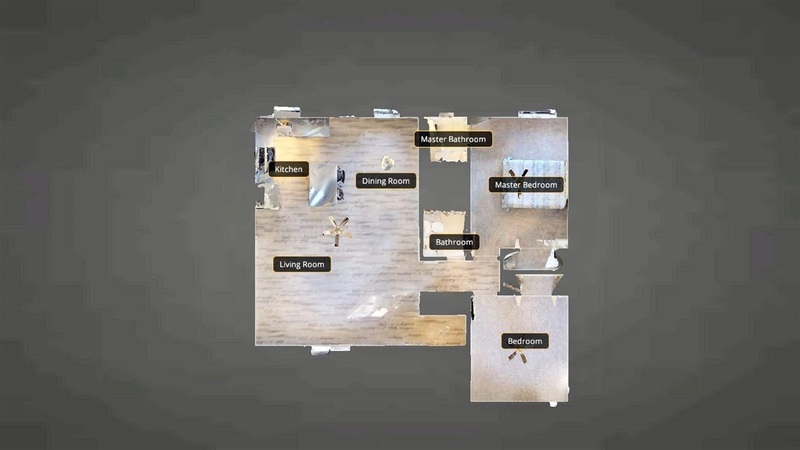 Lifetime warranty vinyl plank flooring is throughout the main living area with low pile carpeting in the bedrooms.. Tastefully painted in hues of grey provide the feeling of contentment in your new home. 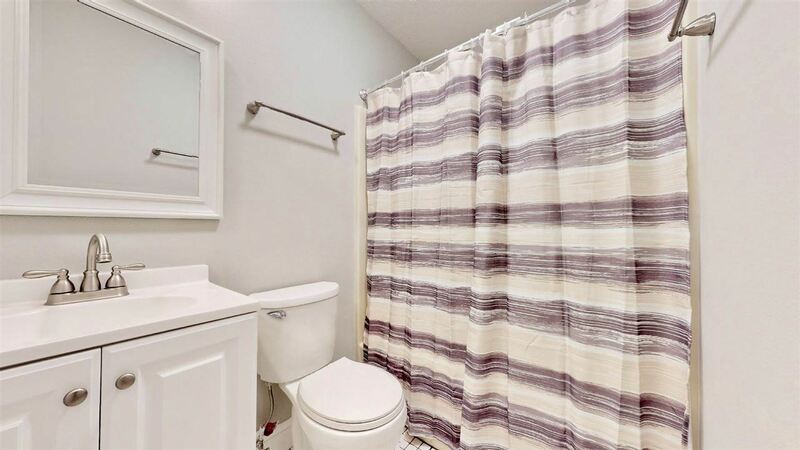 Conveniently located to anywhere you would like to be. 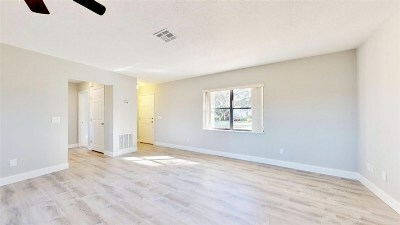 Call for your appt today.